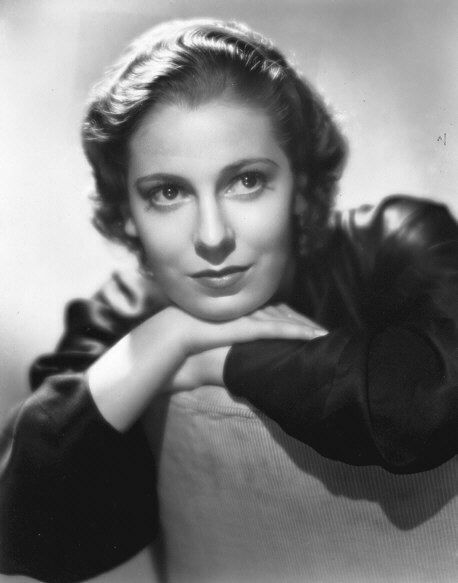 In 1935, still in her teens, Valerie Hobson appeared as Baroness Frankenstein in Bride of Frankenstein with Boris Karloff and Colin Clive. She played opposite Henry Hull that same year in Werewolf of London, the first Hollywood werewolf film. 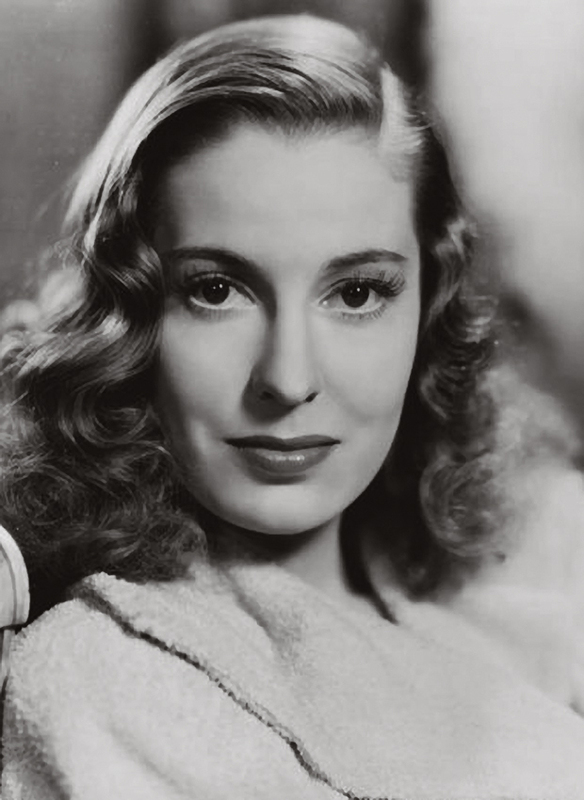 The latter half of the 1940s saw Valerie Hobson in perhaps her two most memorable roles: as the adult Estella in David Lean’s adaptation of Great Expectations (1946), and as the refined and virtuous Edith D’Ascoyne in the black comedy Kind Hearts and Coronets (1949). In 1952 she divorced her first husband, the film producer Sir Anthony Havelock-Allan (1904–2003). In 1954, she married John Profumo (1915–2006), an MP, giving up acting shortly afterwards. Hobson’s last starring role was in the original London production of Rodgers and Hammerstein’s musical play The King and I, which opened at the Theatre Royal, Drury Lane, on 8 October 1953. She played Mrs. Anna Leonowens opposite Herbert Lom’s King. The show ran for 926 performances. After Profumo’s ministerial career ended in disgrace in 1963, following revelations he had lied to the House of Commons about his affair with Christine Keeler, Hobson stood by him; and they worked together for charity for the remainder of her life, though she did miss their more public life. Valerie Hobson’s eldest son, Simon Anthony Clerveaux Havelock-Allan, was born in May 1944 with Down syndrome. Her middle child, Mark Havelock-Allan, was born on 4 April 1951 and became a judge. Her youngest child is the author David Profumo (b. 16 October 1955), who wrote Bringing the House Down: A Family Memoir (2006) about the scandal. In it, he writes his parents told him nothing of the scandal and that he learned of it from another boy at school. After her death, Hobson’s body was cremated in accordance with her wishes, with half her ashes to be interred in the family vault in Hersham. The rest was scattered on 1 January 1999 by her sons David Profumo and Mark Havelock-Allan near the family’s farm in Scotland. 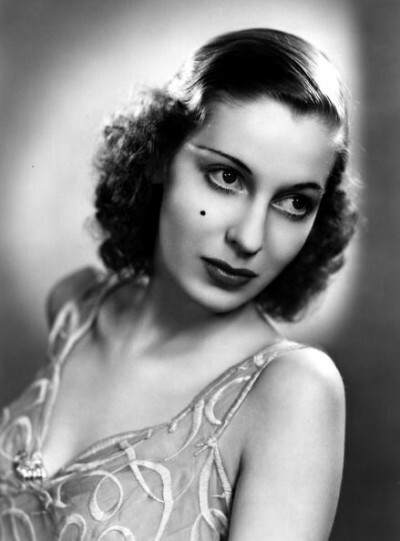 Valerie Hobson was portrayed by Deborah Grant in the film Scandal (1989), and by Joanna Riding in Andrew Lloyd Webber’s stage musical Stephen Ward the Musical, which opened at the Aldwych Theatre on 19 December 2013.